FX Makeup Academy was set up in 2014 by Professional Makeup Artist and Tutor Emma Smith. Our team of highly experienced tutors and professional makeup artists have over 15 years of experience working within the industry for major brands and stores, and in the TV and film industry. Our tutors are registered with ITEC and the teaching council of Ireland. 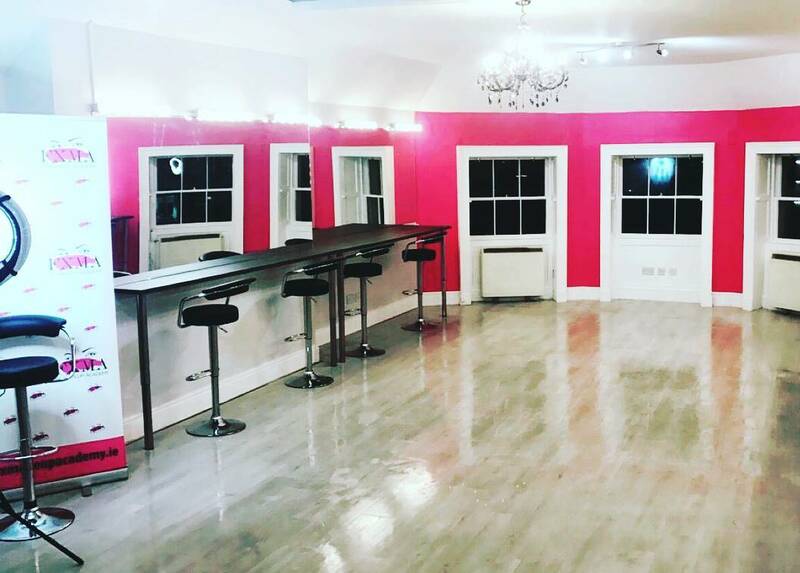 We have two state of the art ITEC accredited makeup and beauty academies which are based in Dublin 2 and Blanchardstown in Dublin, Ireland. FX Makeup Academy has won three awards in just over 3 years of being open. In 2017, FX Makeup Academy won Makeup Salon of the Year in the Irish Hair and Beauty Awards. 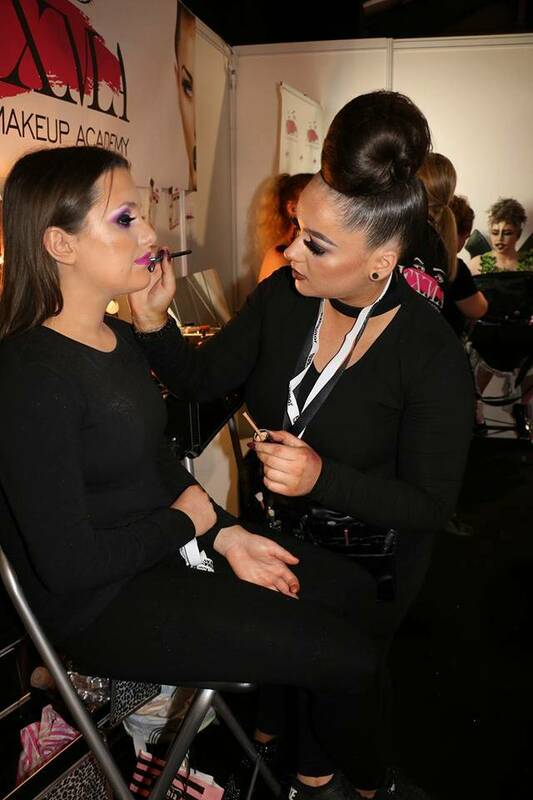 In December 2017, FX Makeup Academy won Beauty Training Academy of the Year in the Irish Beauty Industry Awards 2017. 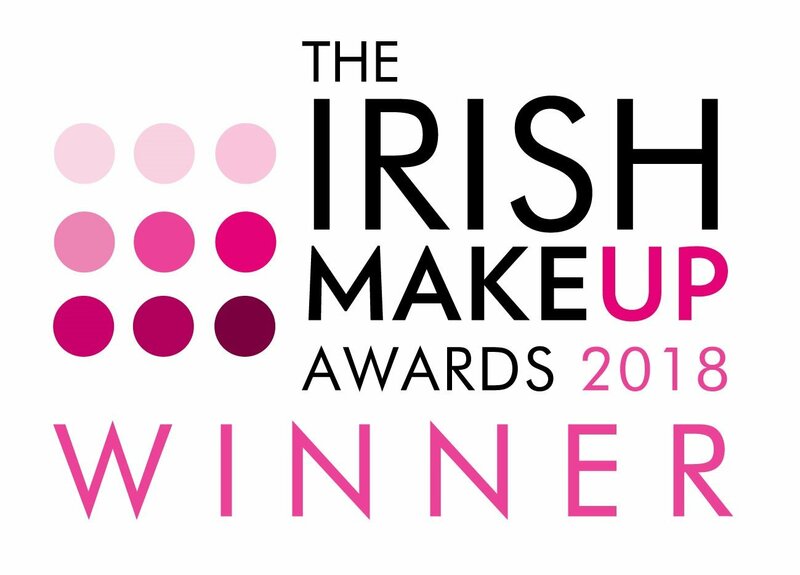 In December 2018, FX Makeup Academy won Make Team of the Year in the Irish Beauty Industry Awards 2018. FX Makeup Academy are proud and excited to introduce their brand new Rose Gold Brush Set. Our brand new brushes are not only Rose Gold, but they are the perfect size for storing in your handbag, which is also perfect for travelling! 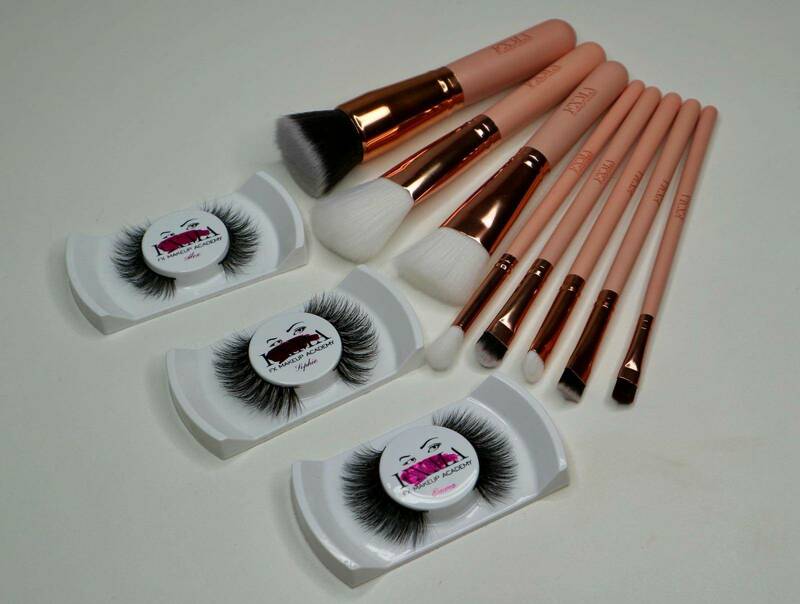 The FXMA Rose Gold Brush Set comes with 8 individual professional brushes all stored in a cute Rose Gold Zip bag. 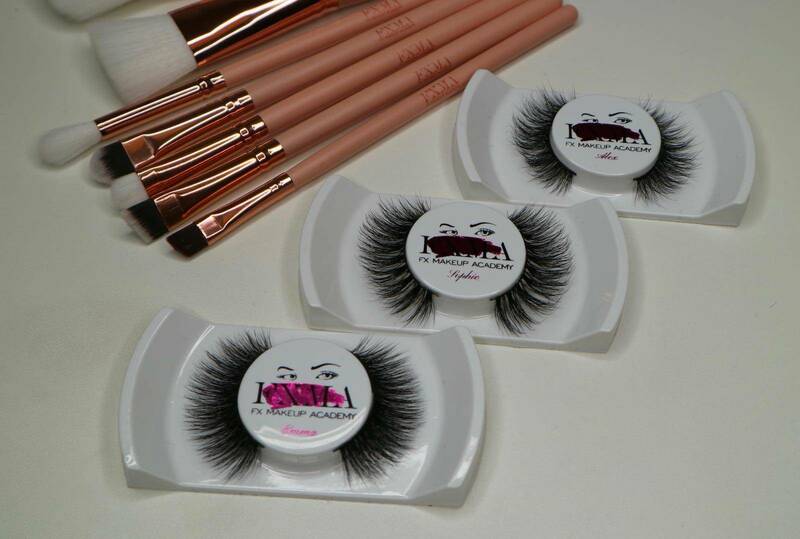 The FXMA Eye Brush Set comes with 11 individual professional eye brushes from; buffing, define, liner, eyebrow brushes and much more. Including a Rose Gold Zip Bag. 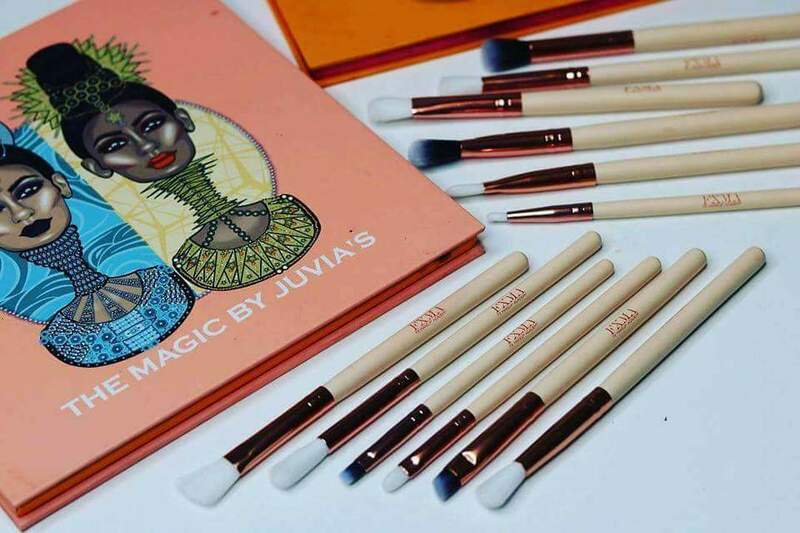 Our Brush Sets is designed using quality synthetic hair, handmade, cruelty free and vegan friendly. June ITEC Courses.. SPECIAL OFFER €1100 with a €100 booking deposit ONLY!! 15 week course runs over one day a week 10:30-16:00. Become a qualified MUA with our ITEC Certificate in Makeup. Tuesdays and Saturdays in FXMA Blanch or Wednesday in FXMA Dubln 2. ITEC Beauty Specialist.. ONLY €800!! 15 Week Course run over one day a week 10:30-16:00. 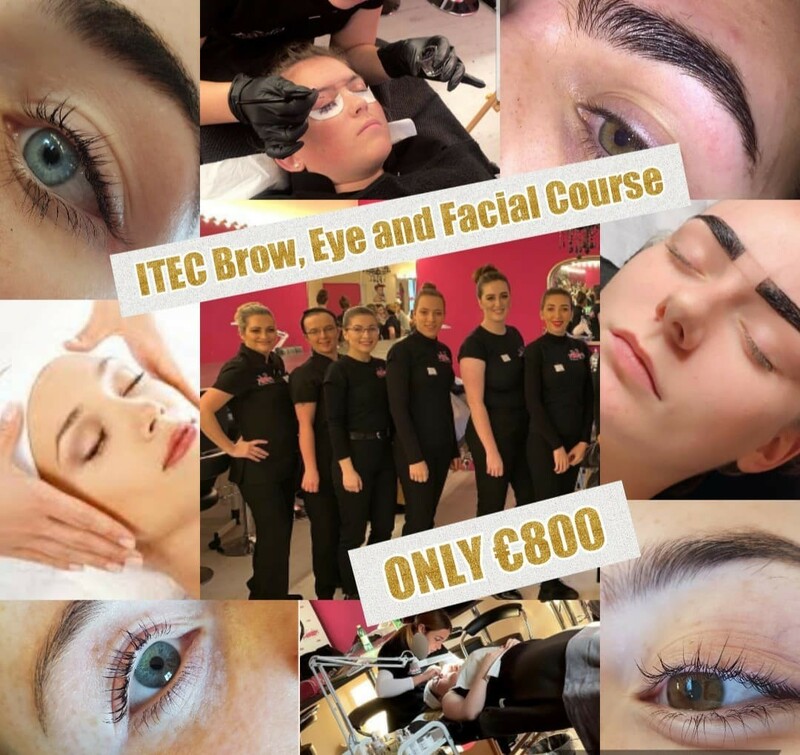 This course will qualify all in Beauty treatments with add on ITEC qualifications for further progression and higher qualification in Beauty available. Thursdays in FXMA Dublin 2 or FXMA Blanch!! FULL-Time Makeup and Beauty Course.. Sep 2019!! Our Full-Time ITEC Makeup and Beauty Course runs over 3 days a weeks in both Blanchardstown and Dublin 2. During this course you will study 3 different modules, ITEC Makeup Certificate, ITEC Beauty Specialist and ITEC Advanced Fashion, Media, Theatre and SFX. 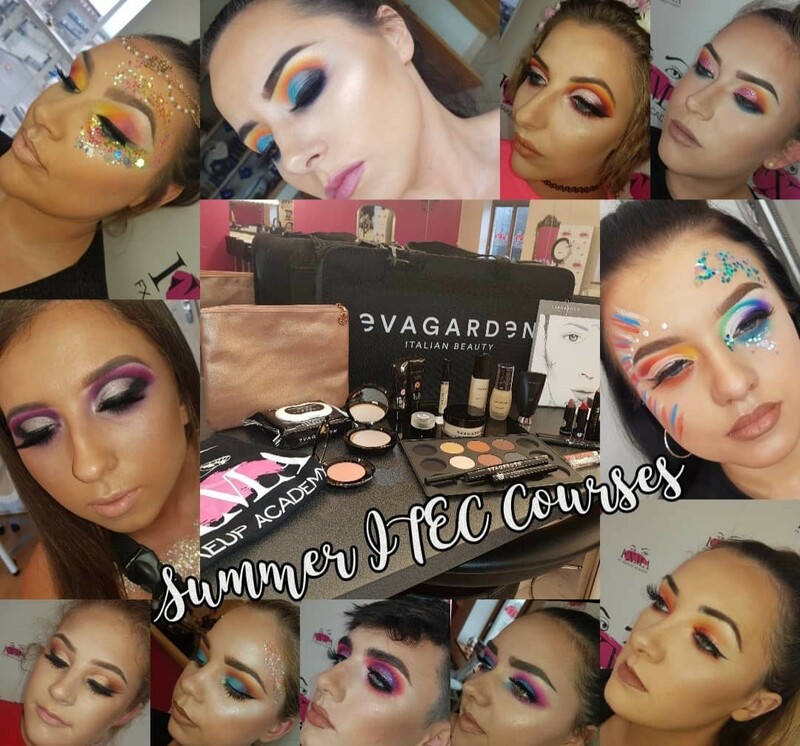 At the end of this course you will hold a Diploma in Makeup Aristry (the highest makeup qualification in the world) and and ITEC Beauty Specialist Certificate. ITEC Waxing Course.. ONLY €650!! 12 Weeks Course run over one evening a week 18:30-21:30. Wednesday Evenings in FXMA Blanchardstown. 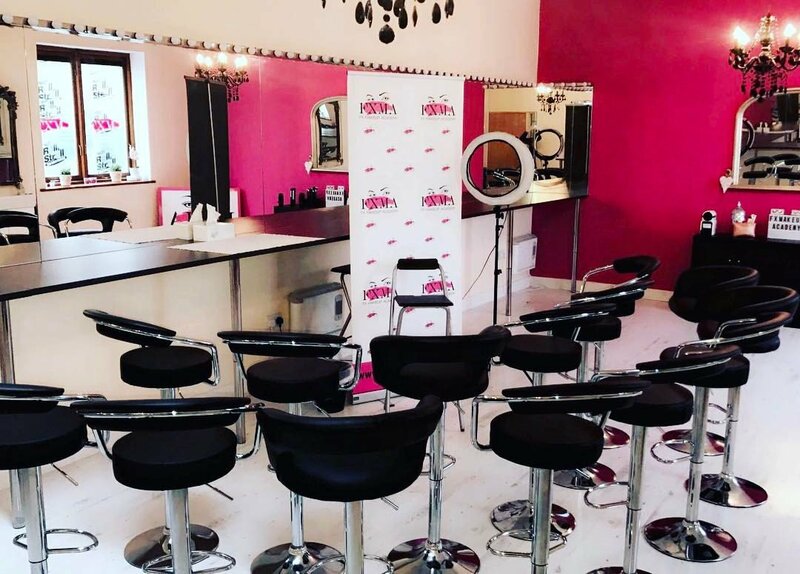 Become qualified in major waxing techniques perfect for anyone who wants to work in a salon environment. Learn how to wax; brows, lip, chin, underarm, legs and more! ITEC Award in Photographic Makeup ONLY €650!! Run over 5 weeks, one day a week 10:30-4. 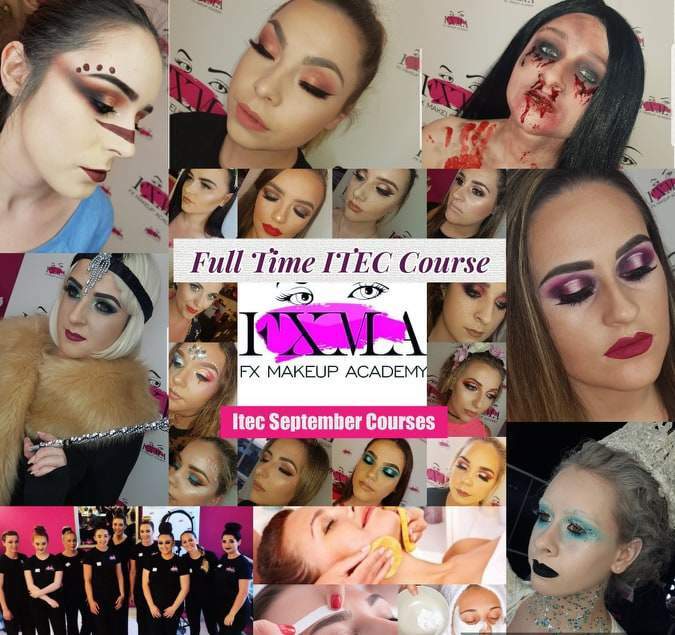 This new add on ITEC Award gives trainee/qualified MUA’s a more in-depth understanding on on-trend makeup techniques and photographic style makeup. Book Now!